Paths winding through the park have plenty of food and beverage stalls. 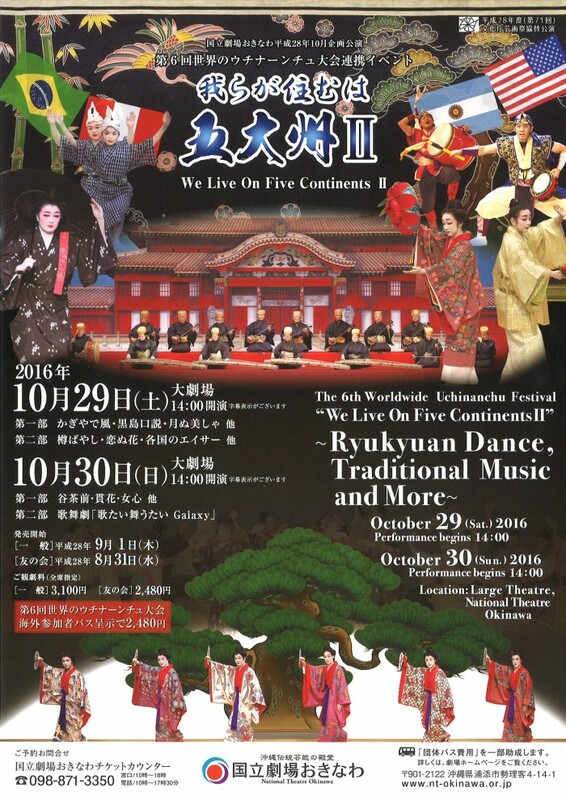 The annual Okinawa Industry Festival, long billed as a real-world products festival with an appeal to everyday citizens, opens its doors and gates at Onoyama Park and Okinawa Budokan this Friday, Oct. 21, and runs for three days through Sunday, Oct. 23. The special theme this year is “Marine Industry, its new horizons and possibilities for the future.” An exhibition in Budokan Hall focuses on seven categories, including resources, shipping, robotics and ocean, marine organisms and diving. Many exhibitions and workshops related to the ocean and marine environment take place over the three days of the fair. The Martial Arts Hall will house the marine resource exhibition and workshop booths. 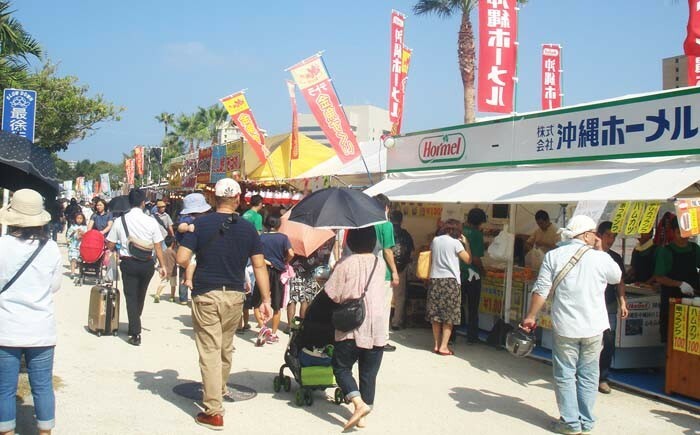 As is the case every year, the fair gives an opportunity for Okinawa producers to enlighten consumers about what’s on the market, while at the same time learning from citizens how to make their products better. As the largest industrial fair on the island, organizers tout the fact it’s the single-stop place for experiencing all types of industries in one place. 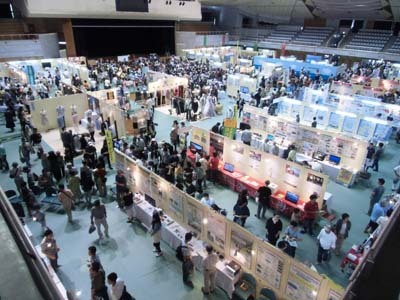 The 40th Annual Okinawa Industrial Festival runs from 10:00 to 20:00 on all three days, and takes over the entire Onoyama Park complex, where some 500 firms and organizations stage exhibits showcasing nearly 3,000 products, all made in the prefecture. Admission to the fair is free. The first Okinawa Industrial Festival took place in 1977 to stimulate the economy after the Okinawa International Ocean Expo. The fair is divided into a dozen major venues, including an entertainment arena. About 100 booths will showcase and sell food, beer and other beverages. Okinawan Awamori has its own exhibition area, where the distillers stage awamori tastings. Processed foods, plants, juices, and more are at the Agriculture and Fishery Production area. Other areas will be dedicated to recycling, and products derived for sale as a result of recycling. Housing and building materials have their own area, and special displays from cities, towns and villages within the prefecture are set up in another section of the fair. Free parking is available at Naha Military Port area near the airport, from where free shuttle buses run back and forth through all three days. There’s no other parking at Onoyama Park or surrounding areas.